The battery size of 3,300 mAh was revealed in a OnePlus 2 AMAA on /r/android today. 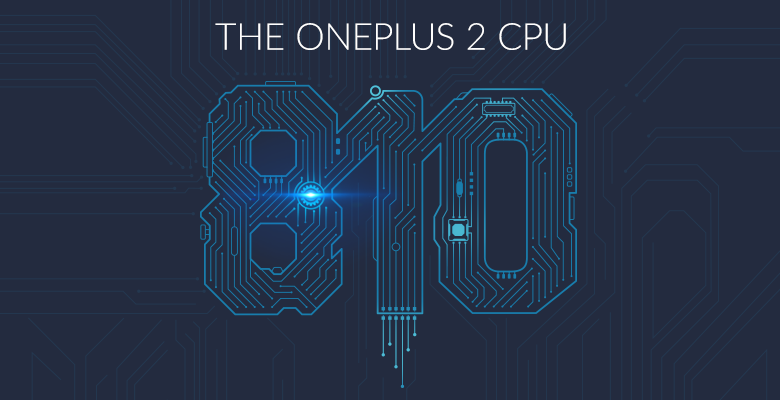 According to OnePlus, its engineers have worked closely with Qualcomm to make sure the new 2.1 revision of the Snapdragon 810 runs well in the upcoming phone. Devices like the HTC One M9 and LG G Flex 2 have suffered from aggressive thermal throttling of the 810, and even the Xperia Z4 with the v2.1 chip has warning signs in Japanese carrier stores. OnePlus plans to use both thermal gel and graphite to diffuse heat from the Snapdragon 810. The graphite will allegedly make sure the heat dissipates evenly so the chip doesn't get too toasty. OxygenOS has also been optimized around the Snapdragon 810 to make better use of the big and little cores. 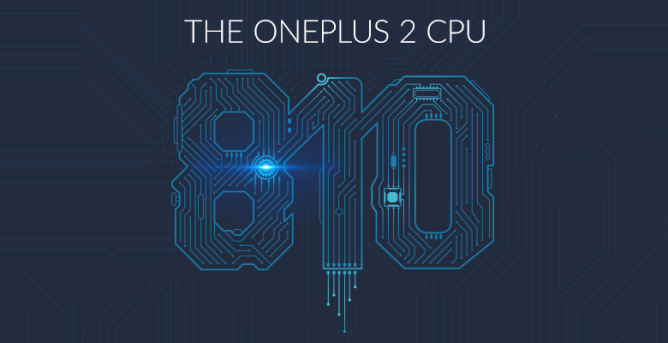 There's no official release date for the OnePlus 2, but the post closes with a promise that more specs will be revealed in a piecemeal fashion just like last year. So get ready for that, I guess. Well, the trickle of spec announcements continues. The OnePlus 2 will have a USB type C port. So it won't work with all the microUSB cables you have around, but it will work with all the things going forward. OnePlus has announced an official unveiling date for the OnePlus 2—July 27 at 7:00pm PT. Oh, and it's going to be presented in virtual reality. There will be some sort of immersive video experience that you can explore with Cardboard. No firm details on that yet. 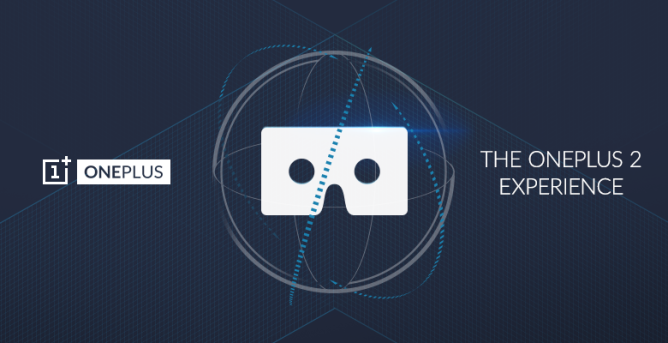 OnePlus will have free (plus shipping) versions of Cardboard available soon as well. In the latest scrap of news, the OnePlus 2 will have a fingerprint reader. No information about where it will be or how it will work. 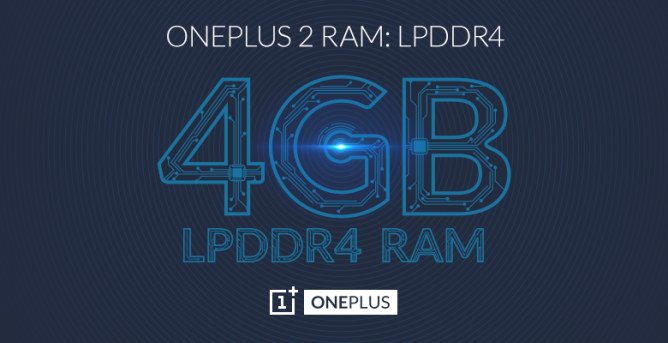 OnePlus has announced the OnePlus 2 will have 4GB of RAM, which is - and we have fact checked this rigorously - a number.